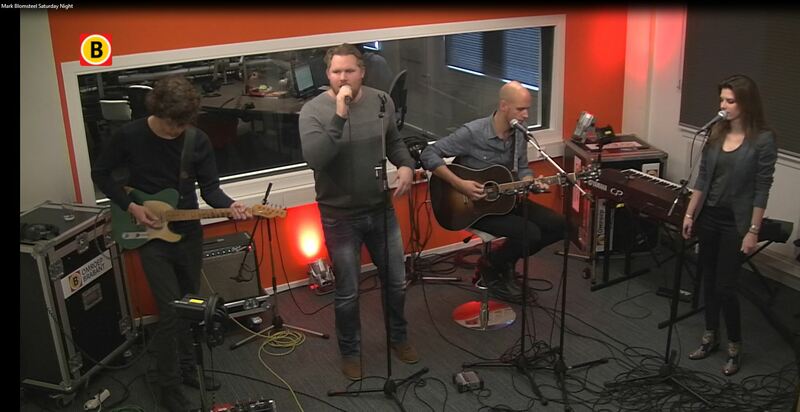 Live radio gig at Omroep Brabant. Host is Eefke Boelhouwers. Tune in on Saturday Night!